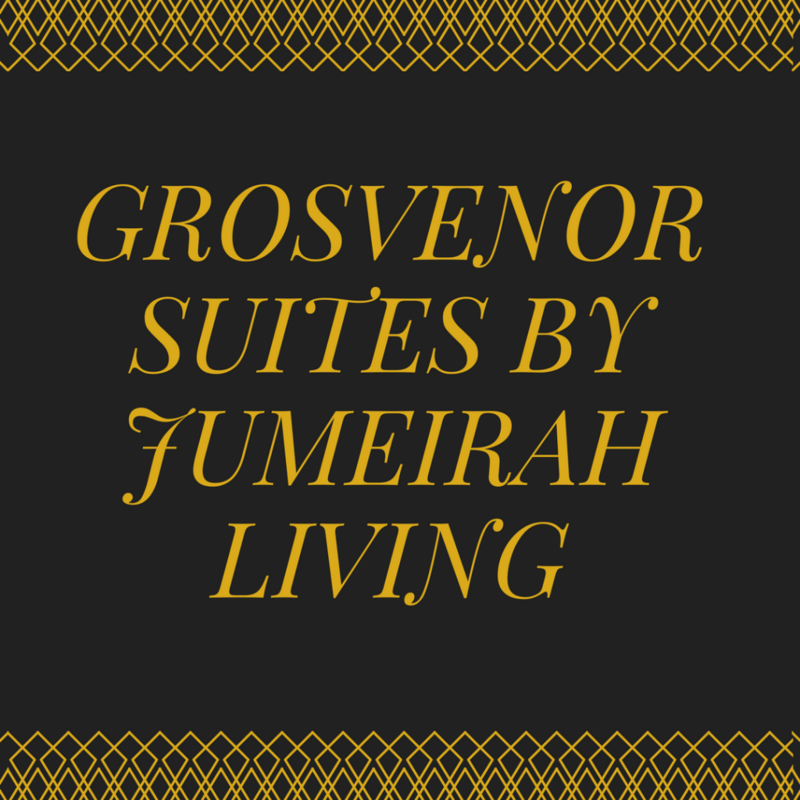 I have visited the Grosvenor Suites for meetings on several occasions but in December 2016, I was lucky enough to stay in one of their Penthouses and it was a true luxury experience, from the valet parking arrival, concierge taking my bags and accompanying me in the lifts (which require special access to the Penthouses) to the opulence of the surroundings. Situated on London’s exclusive Park Lane, overlooking iconic Hyde Park, Grosvenor House Suites is just moments from the best of London and offers convenient access to the major airports and financial district. Some of the world’s best shopping is right on our doorstep, with the exclusive boutiques and galleries of Mount Street and world famous Harrods and Selfridges just a short walk away. What really impressed me about the Grosvenor Suites is that it runs like a well-oiled machine, The Housekeeping Team, Food and Beverage and Concierge all work tirelessly to ensure you are receiving a 5* service 24 hours a day. The Penthouse was large and open plan, with a fully functional kitchen (which received housekeeping twice a day) there was a study, large dining room and lounge with superb views of Hyde Park and several bedrooms and bathrooms and a huge master suite. Prices start at £8000 per night in the Penthouse.